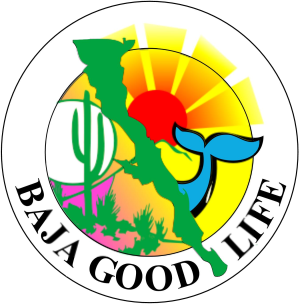 Baja Walk 100 - The 100 Mile Baja Cancer Walk: ATTENTION Baja Walk 100 WALKERS and VOLUNTEERS! 1-Mar: Packing Party - Bring your gear and get ready for the our epic adventure together. meet at San Felipe Storage at 1pm. You will get your number and Baja Walk 100 t-shirt. 3-5 Mar: The Baja Walk 100, we continue our epic adventure together. 6-Mar: Last day of the Baja Walk 100, it will be like all the other days with walking to the San Felipe Arches the FINISH LINE. 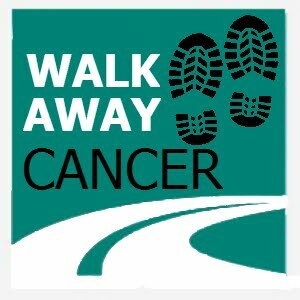 Then at 4:00pm all walkers and supporters meet at the Arches for the last 1.5 mile for the MEMORIAL WALK to remember and support our loved ones with cancer - Invite Everyone! Gathering at Rositas Restaurant by 4:30pm for the Awards Party and the Big Check ceremony!